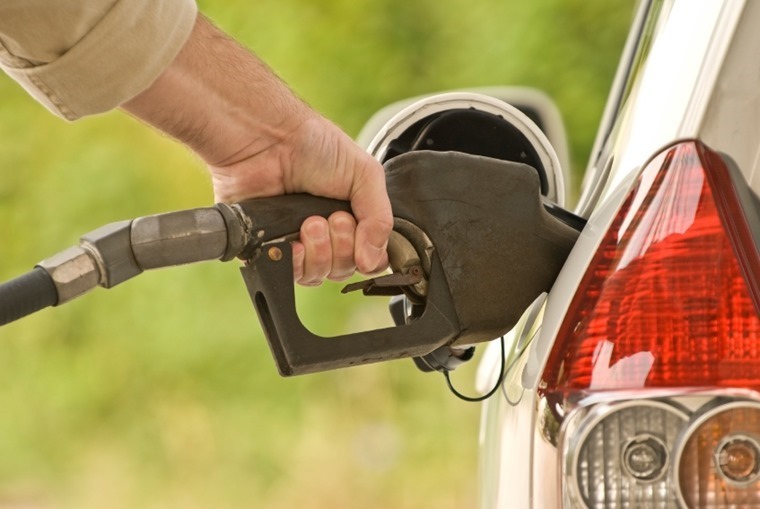 When it comes to cars, choosing which fuel type meets your needs best is more important that it’s ever been. Developments in recent years mean it’s no longer a simple choice between petrol and diesel; there’s an increasing number of hybrid and electric vehicles to consider, too. So which one will suit your needs best? We’ve had a look at what’s on offer and considered some of their pros and cons. There’s plenty to think about – your annual mileage, monthly payments, running costs and of course practicality all come into play. Is petrol the right choice for me? Petrol power has been with us for well over 100 years, and continues to be the most popular choice of fuel for car drivers to this day. The first thing it’s got going for it is price – petrol-propelled cars are usually less expensive than equivalent diesels, and almost always cheaper than hybrids. If you lease, this translates into smaller monthly payments. Petrol engines are also refined and, although diesel tech has caught up, if you’re after the quietest and smoothest engine, it’s the only way to go. Dirty. Demonic. Devalued. All bywords for diesel if you cast your eyes on recent headlines. 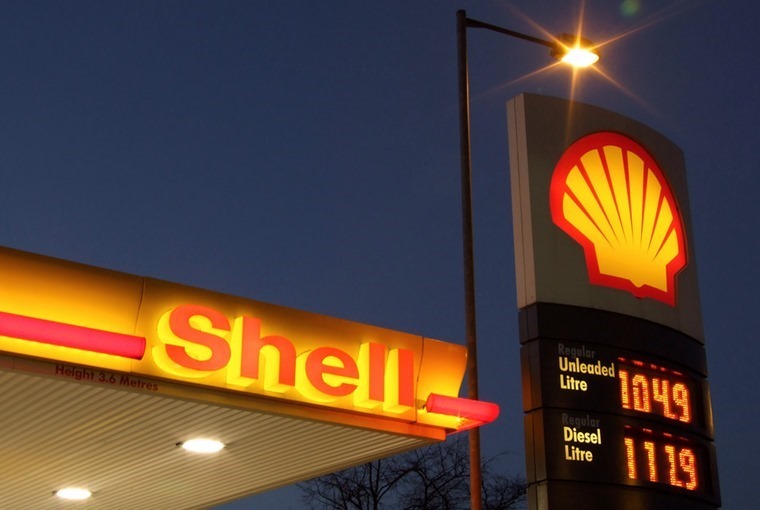 But is the future of the fuel really doomed? 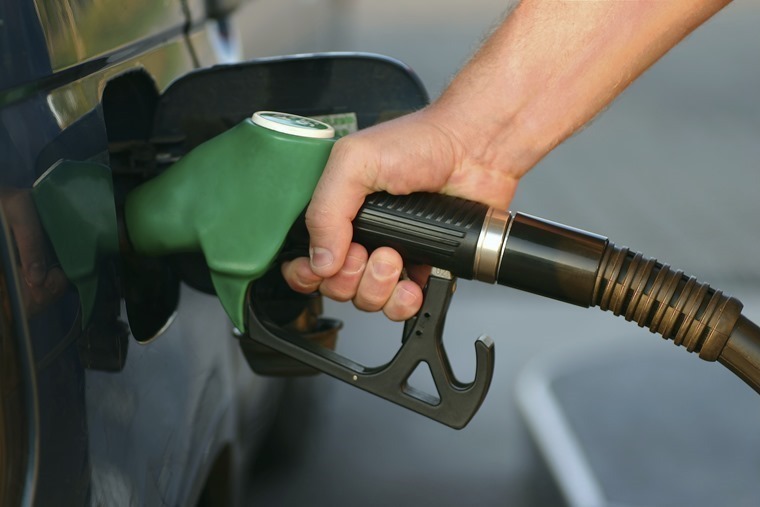 Not according to the latest SMMT stats, that show that diesel remains a firm favourite for UK drivers. However, there’s no escaping the fact that diesel engines do produce more pollutants such as nitrous oxide and hydrocarbons than petrol engines, and this has been linked to high local air pollution levels in cities – it may be wise to look elsewhere if you mainly drive around town. 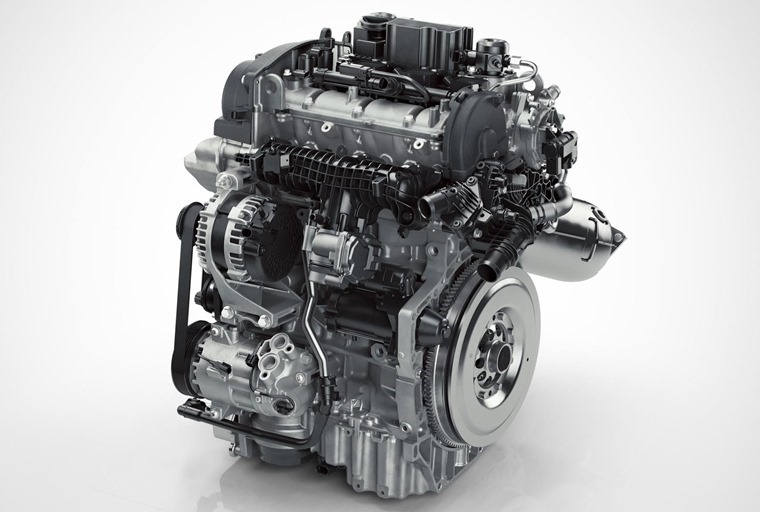 It’s worth bearing in mind that any future “diesel ban” or charges will only apply to the oldest diesels – new models adhere to strict Euro 6 Emission standards, and are just as clean as their petrol counterparts thanks ever-improving tech. Something the newspapers have been less vocal about is that diesel motors produce on average 20% less CO2 than petrols, while producing more power at the same time. Their ‘low down’ torque makes them ideal for easy motorway driving, and it should definitely remain your first port of call if you do lots of miles. 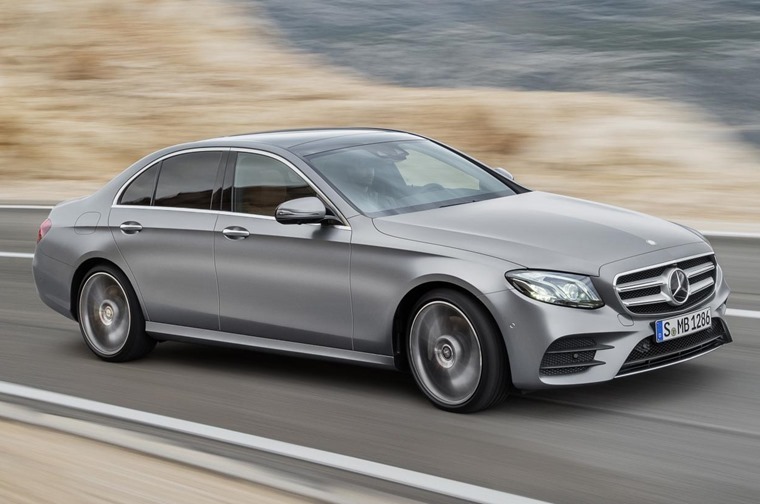 Like diesels, hybrids purport to offer superior mpg to a conventional petrol vehicle. Unlike diesels, they achieve this extra economy by simply adding an electric motor into the mix. At low speeds, the electric motor can power the car without even thinking of firing up the petrol engine, and the energy that’s usually lost when you brake is put to work charging up the battery pack. 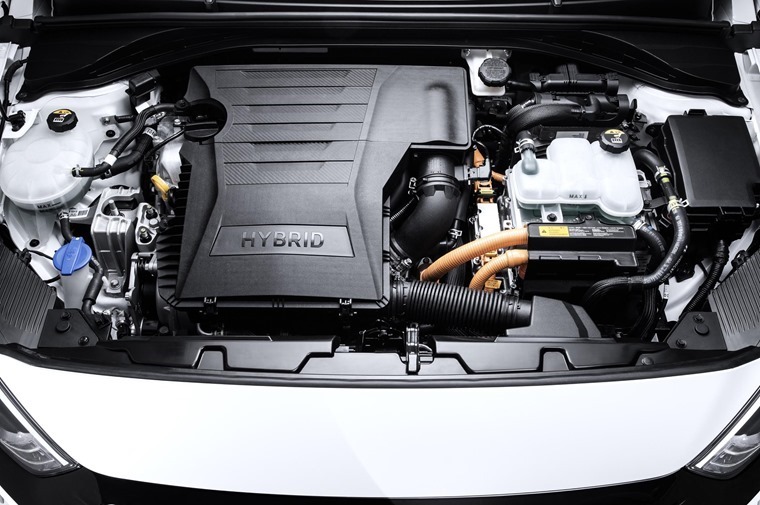 The result is that hybrids are fantastically efficient around town and in traffic jams, which is when conventional petrol and diesel engines’ economy diminishes. On the other hand, you’ll still need the petrol engine when you speed up and, on motorway runs, a hybrid won’t be much more economical than a traditional petrol. What’s more, you still have to decide whether a conventional hybrid or a plug-in hybrid would be best. The difference is that plug-in hybrids have socket that allows them to be plugged into your household socket to provide extra electric-only range – ideal if your commute is relatively short and full of traffic jams, for example. It’s worth bearing in mind that either type of hybrids will be more expensive to buy, even if they will be cheaper to run. 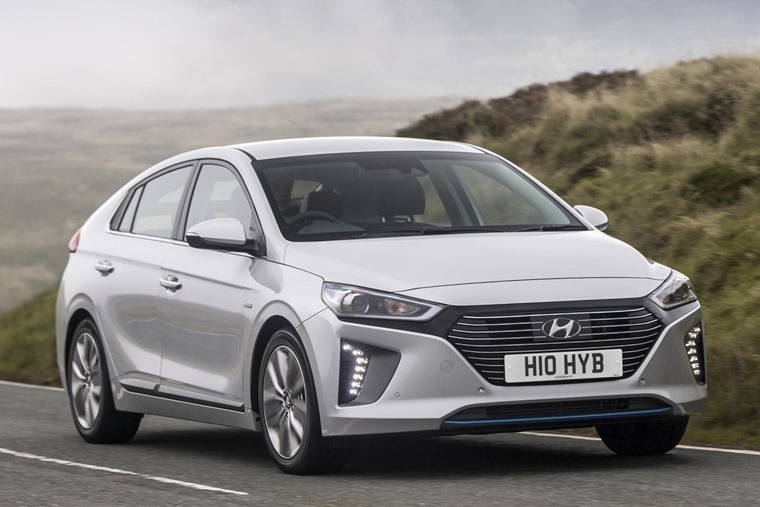 Their higher list prices aren’t always reflected in lease payments though, so it’s worth checking out the likes of Hyundai’s Ioniq and Kia’s Niro if you’re planning to lease – monthly costs could be cheaper than you may think. Is it the right time to go electric? 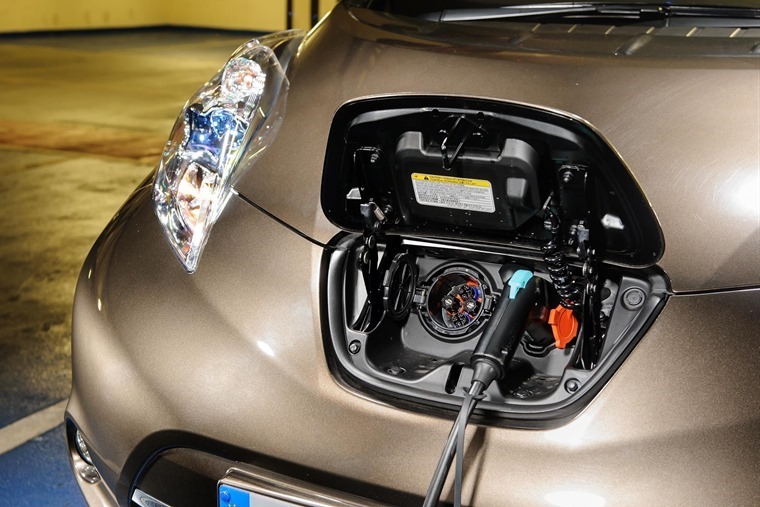 More and more manufacturers offering at least one volt-propelled vehicle among their offerings, and recent concept cars hint that EVs will play a major role in the industry in the future, but is now the time to take the plunge? A few years it would be a steadfast no, but EVs have improved significantly since the first ones hit the road. Most now offer a range of well over 100 miles which, for many, is more than enough to handle the daily commute. Thanks to the torque electric motors produce, performance isn’t dissimilar to petrol equivalents either. If you need proof that EV performance and range is up to petrol standard, just take a look at Tesla’s latest offerings. On the other hand, unless the electric charging network is inordinately expanded, it’s fair to say EVs won’t be the best choice for everyone. With the exception of Tesla and concept cars, the range offered by mainstream EVs will still be an issue for some. 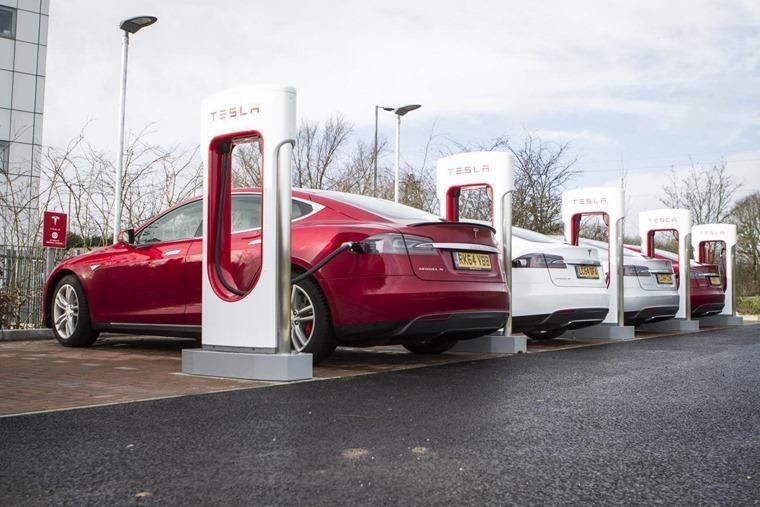 Tech is improving all the time – some chargers able to fill the batteries up to 80% capacity in less than half an hour – but lower range combined with their inconvenient charging times mean longer journeys remain a hassle.